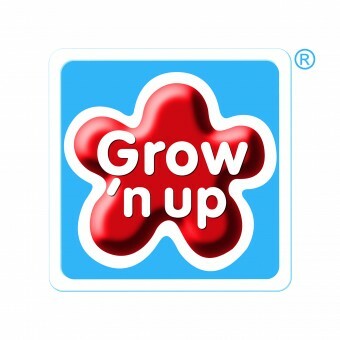 At Grow’n Up, we believe that a child learns through play, which is very vital during growing up development stages. Our goal is to create and provide innovative, durable products backed by our company’s commitment to put emphasis on QUALITY, VALUE, CHILD SAFETY and CUSTOMER SATISFACTION as our utmost priority. Active Thinking, Imaginative Play. Our Commitment: The way children play has changed through the decade, it becomes even more important in building a solid foundation with basic physical and mental stimulation encouraging social cognitive, creativity, and confidence. Play represents movement through active thinking. Encouraging spontaneous, imaginative play that is the true basis of child’s learning. Our products trigger sensory-motor skills, stimulate role-play and development of social skills encouraging children to interact, explore and learn. House Brands and Global Licensing Brands Crayola and Fisher Price.